What’s a holiday without a few extra treats? Everyone can agree that on holiday you’re allowed to have a bit more of everything than you usually would – an extra hour in bed, a second dessert with dinner, and a few cheeky drinks along the way. 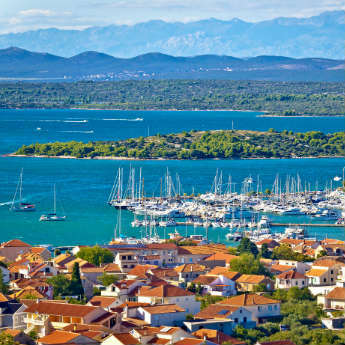 If you like to mix the local tipple into your trips, these are the best boozy tours and experiences in Europe to get yourself booked on. There’s no better place to get a perfectly served Guinness than in Dublin, and you may as well go right to the source for your first pint! 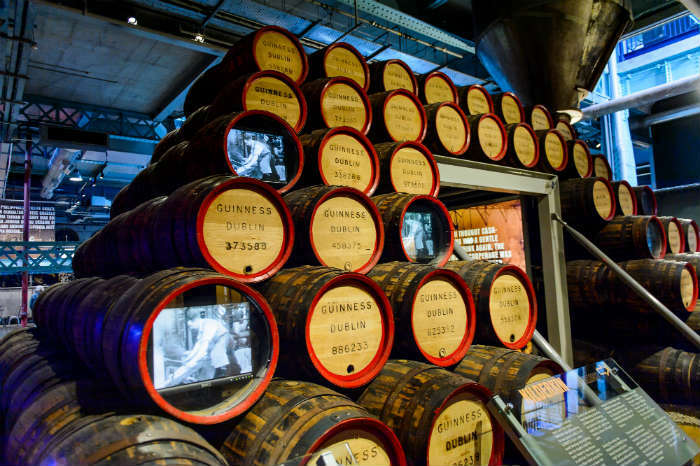 At the Guinness Storehouse you get a tour through the Storehouse with one of the expert guides to see how their famous beer is made and learn the story of the brand, and a free pint is included in the price of your ticket. You can choose between learning to pull your own pint at the Guinness Academy, or having it served for you while you admire the panoramic views of Dublin from the Gravity Bar. Sitting just down the river from the vineyards of the Douro Valley, Porto is the ultimate city break for port drinkers, and if you’re not a port fan when you arrive you will be by the time you leave. If you have time and money to spend you can take a guided trip into the winelands, but if the tastings are your priority you only need to head over the river to Gaia where all the port houses are located. 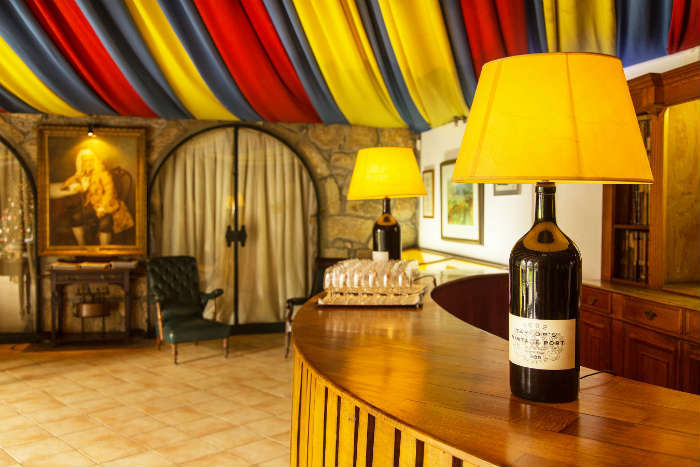 You can find world famous names like Sandeman, Taylor and Cockburn, and most houses offer a tour plus tastings of white, ruby and tawny port as a package. 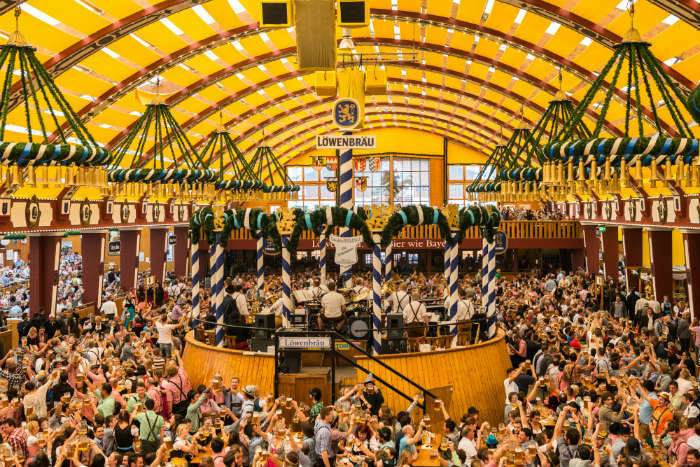 We could hardly forget the world’s largest beer festival! Munich’s Oktoberfest runs for two weeks every September and now attracts around six million visitors every year, with copycat events in major cities around the world. The festival features a huge range of big and small beer tents each with their own beers and food menu, and you can also expect a costume parade, funfair and Bavarian folk bands. Even though it’s a popular tourist attraction there are still lots of locals attending, so this is the best and most fun introduction to Bavarian culture you could ask for. 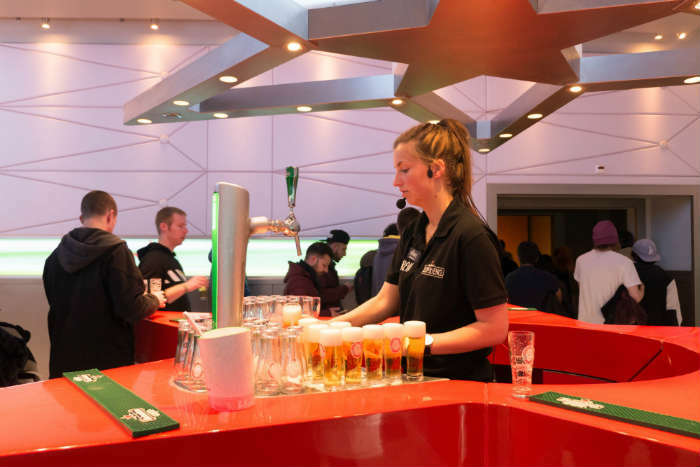 Heineken’s first brewery, built in 1867, has now been transformed into a tourist attraction, allowing visitors to explore the old brewery on a self-guided tour, learn how Heineken is made and enjoy some free lager tastings in the bar. You’ll have the chance to pull your own pints and learn to pour the perfect glass, and a highlight of this tour is the interactive activities that allow you to play at making the beer and follow the journey bottles take through the brewery. 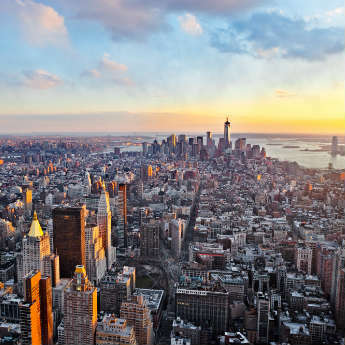 You can finish your tour at the rooftop bar to enjoy the views and claim your free pint. If you don’t mind the thought of wasting wine, you’ll want to see (and join in!) 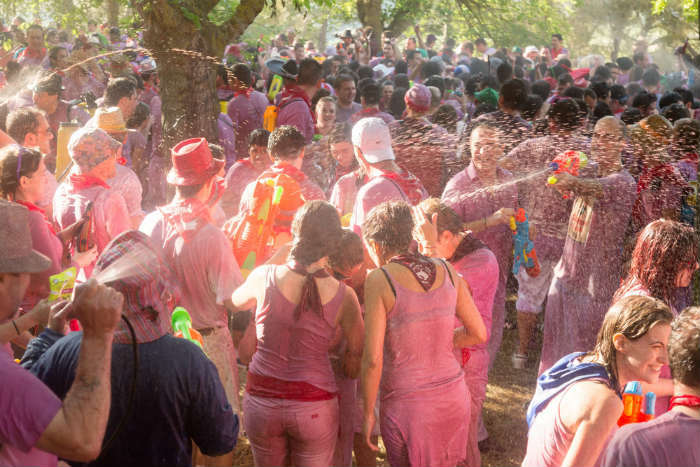 the wine fight that takes place every year in Haro, in northern Spain. The festival celebrates St Peter’s Feast Day, and involves thousands of locals gathering on a mountain near the town to drench each other in buckets of red wine. People arm themselves with water pistols, buckets and any container they can get their hands on, and traditionally wear white to really emphasise the splash damage. The event actually begins the night before the wine fight with a huge street party that lasts all night, so turn up early! Feel inspired for a boozy weekend break? 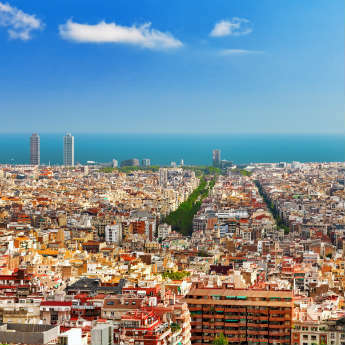 Find your next city break today with icelolly.com.